Analyzing Tabby's hooves. 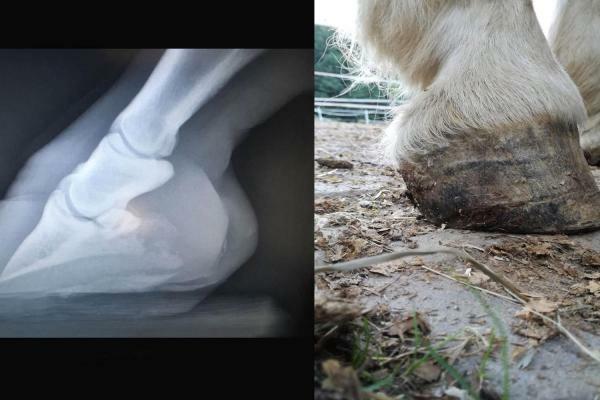 The hooves recover little by little. 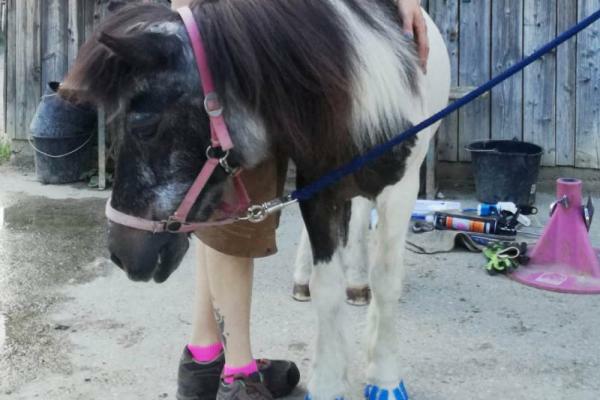 The effects of laminitis brought Flora discomfort. With the Megasus Horserunners, she flourished. 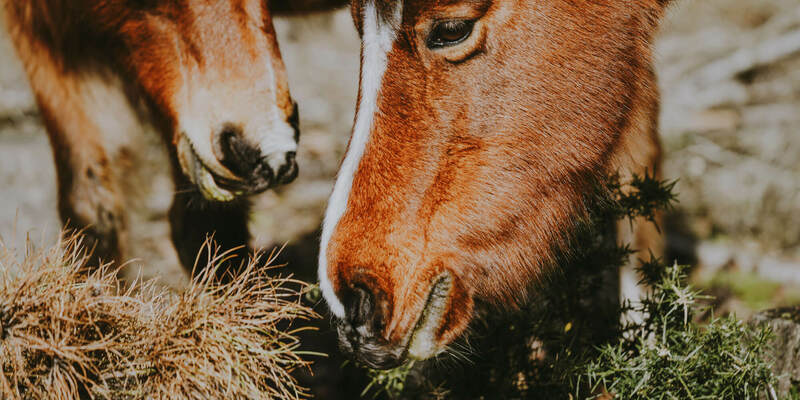 Hoof care is important and going barehoof is healthy. 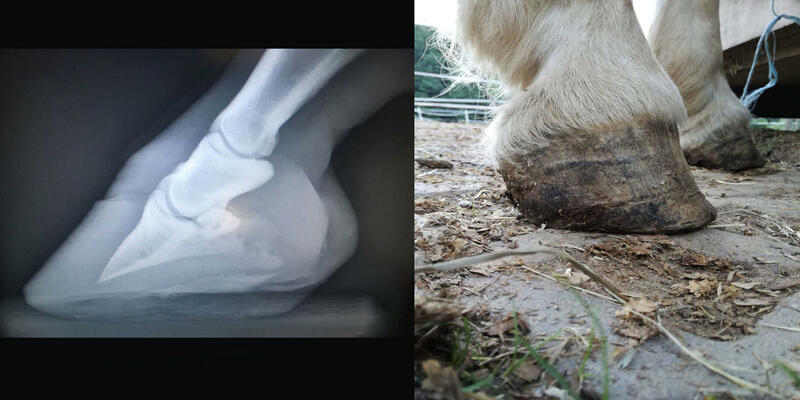 For over 20 years, we have researched the horse's hoof. 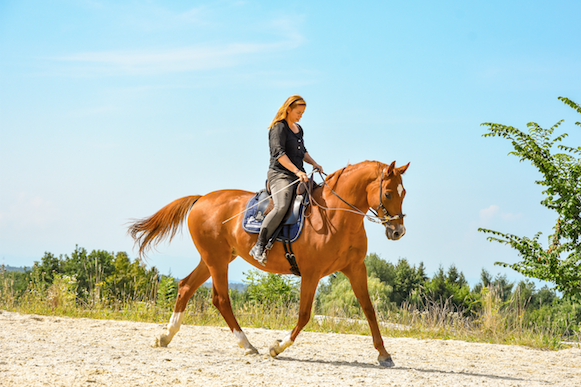 Read more … WHY MEGASUS HORSERUNNERS? 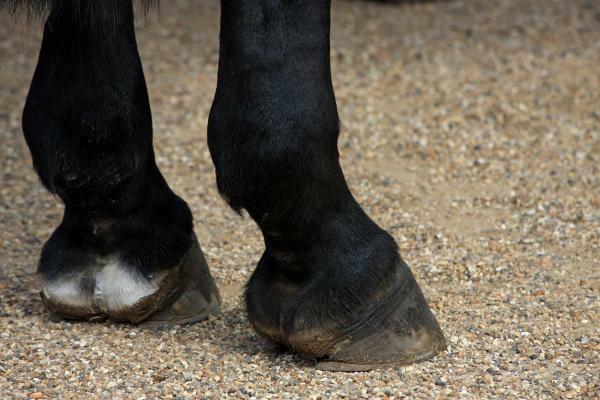 HOOF MOVEMENTS ON ALL TERRAINS.